Nicole Dillard Ms. Dillard is Of-Counsel to Brown Gaines, LLC. Her practice focuses primarily on business immigration and corporate visa matters as well as labor and employment consultation and litigation. 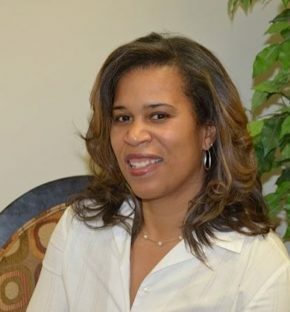 Ms. Dillard is an experienced litigator with more than ten years’ experience representing corporate clients in federal administrative forums on immigration matters; Washington Metropolitan area courts in employment matters (DC, VA) at the trial and appellate level and in alternative dispute resolution proceedings. In addition to business immigration matters, Ms. Dillard services families and individual clients in naturalization/citizenship proceedings and in obtaining work visas.